Teach Jake the way of the Na'vi as Neytiri, the daughter of the leader of the Na'vi clan. Look out for our Jake Sully costume for a great couples theme. 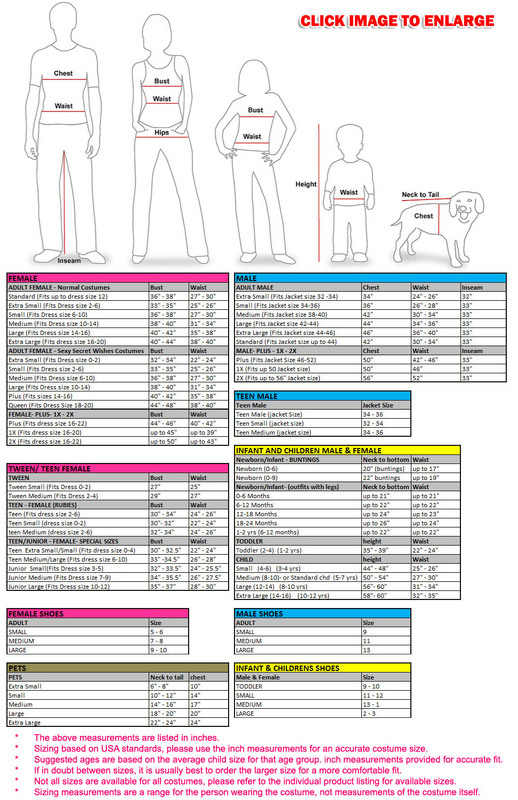 Please note :ote : Our costumes come with the items listed in the above product description. For accessories shown in the photo, please check our store for availability as we stock a massive range of costume accessories to complete your look.